The unique service allows readers to purchase original stories written by leading TV writers in episode format similar to that of a TV show. Free pilots allow you to trial a series and in-app purchasing allows you to keep up to date with your favourite series wherever you are. 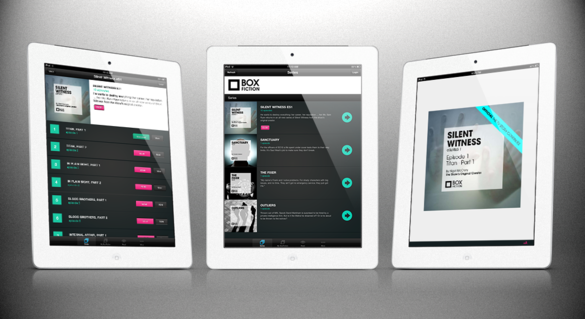 iPhone and iPad App Development, Server API and Account integration.